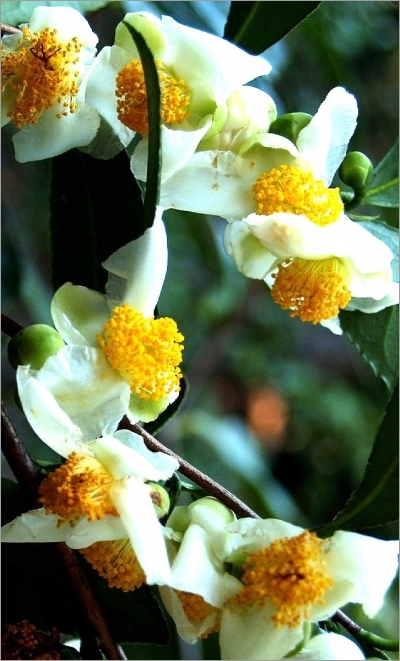 The Camellia sinensis, also known as Camellia China, or more generally the tea plant is a flowering tree native to Asia. 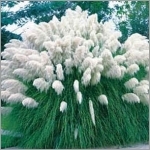 Having an ornemental intereste, it is usually grown in small bush. However, it can reach a height of 10 to 15 meters if it is allowed to develop. The relevance of a culture of low Camellia sinensis is to be able to harvest its leaves, which are then used to produce tea. The harvest tea leaves can be done regularly (about every 3 weeks). These leaves must of course be dried before use in preparation of traditional tea.